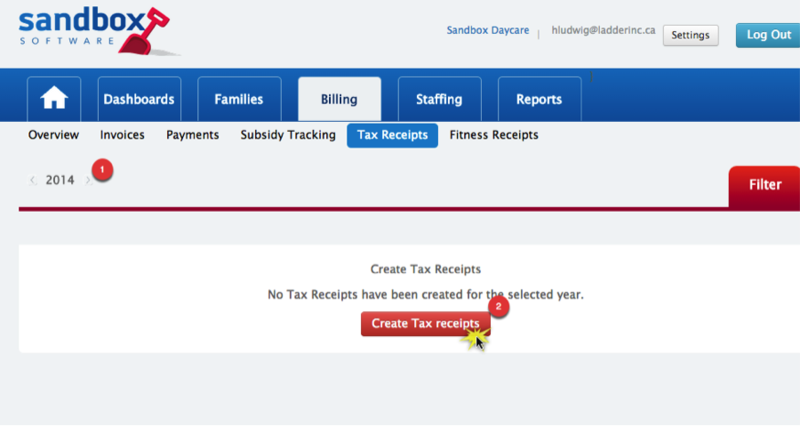 Sandbox Software makes creating child care tax receipts easy! For many childcare operators and supervisors, creating tax receipts creates a major headache every year. 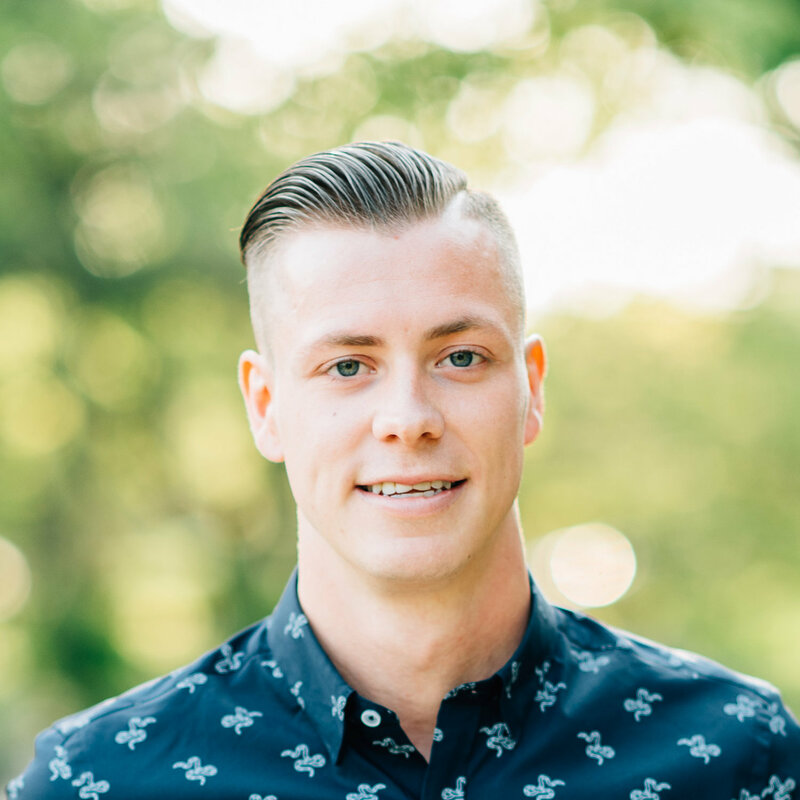 The process of manually totaling up all tax deductible fees paid by each parent and then typing their information into a Word document or template is a tedious process and creates a lot of extra work. Fortunately, this is a process that child care software can simplify for you, and Sandbox child care software makes the process of generating tax receipts easy. Since all of your center’s invoices and payments are created and tracked in Sandbox, the software accurately calculates the amounts paid and is able to generate individual tax receipts for all payers at your child care center. 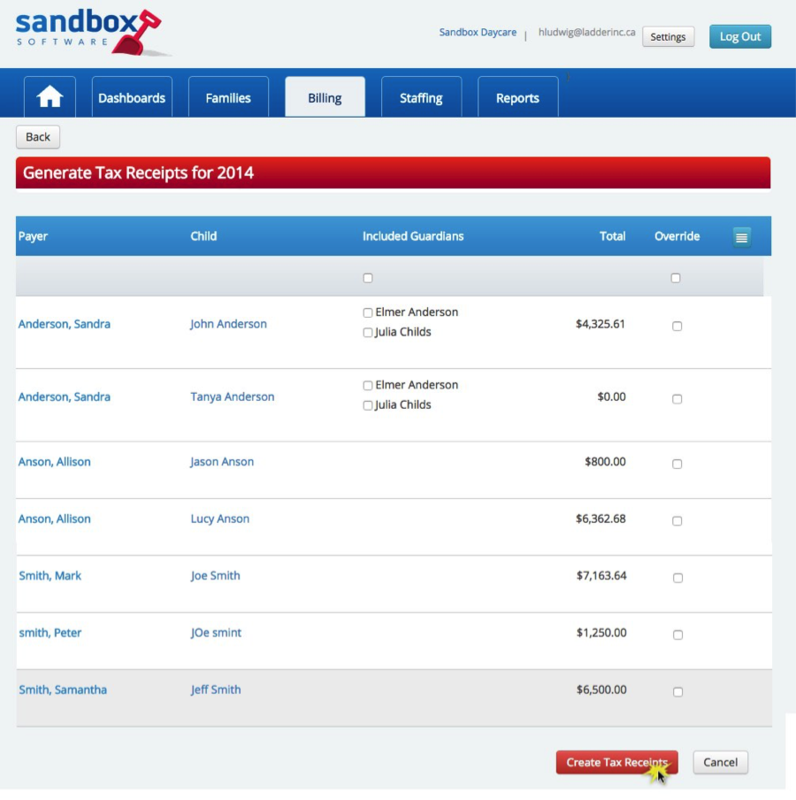 Sandbox Software even lets you upload your signature so that it’s automatically inserted onto each tax receipt, saving you from having to sign each one individually. Once the receipts are created, they can be easily printed or emailed out to parents, and are kept on file in the software for future reference. After selecting the year that you need to create receipts for under the tax receipts section in Billing, you click the ‘Create Tax receipts’ button. Next you can view all the information for the tax receipts that will be created. On this screen you have the ability to over-ride the tax receipt amount, include multiple guardians on one tax receipt, and also choose whether you want to receive one combined receipt or individual receipts for families with multiple children. Once you’ve reviewed everything you click the ‘Create Tax Receipts’ button at the bottom of the page. The tax receipts are now created and you will be brought to the tax receipt list for the year that you selected. From this list you can print or email out individual tax receipts, or select a group of tax receipts to print or email out to your parents. 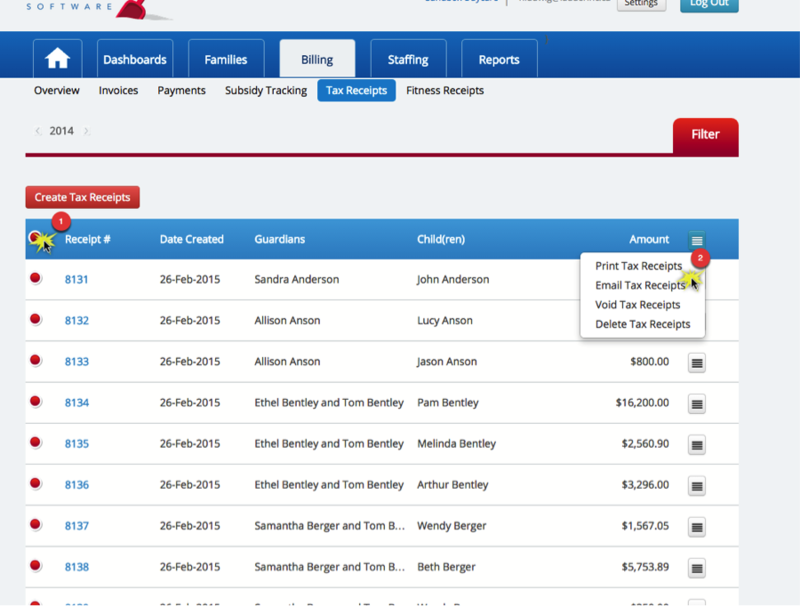 Another task that Sandbox Child Care Software makes easy!